Did you know it’s cool to wear glasses? There are loads of celebrity specs wearers (I think they still do that award every year for the “spexiest” one!) and hipsters are even rolling round town wearing none-prescription lenses that they don’t even need! I’ve been really short sighted (read: almost blind) since I was about five years old and so I’ve always needed some eyewear to get me through the day. I’ve been wearing contacts since I was about 14 but it’s recommended that you give your eyes a break at least once a week and wear your glasses for those days. I got sent this pair from The Glasses Shop and I love them! They’re big and round which is pretty in right now for spectacles, and just a little bit 70s (you might recognise them from my Revival Vintage post). Because I’m so used to wearing my contact lenses, I felt like I looked a little odd in them at first but I soon got used to them and now I think I look pretty hipster in them myself. The lenses in my glasses are really thick because of my strong prescription but I think these frames manage to disguise this pretty well. This helps to keep the cost down as there is something you can do to thin down your lenses, but this will increase your costs. 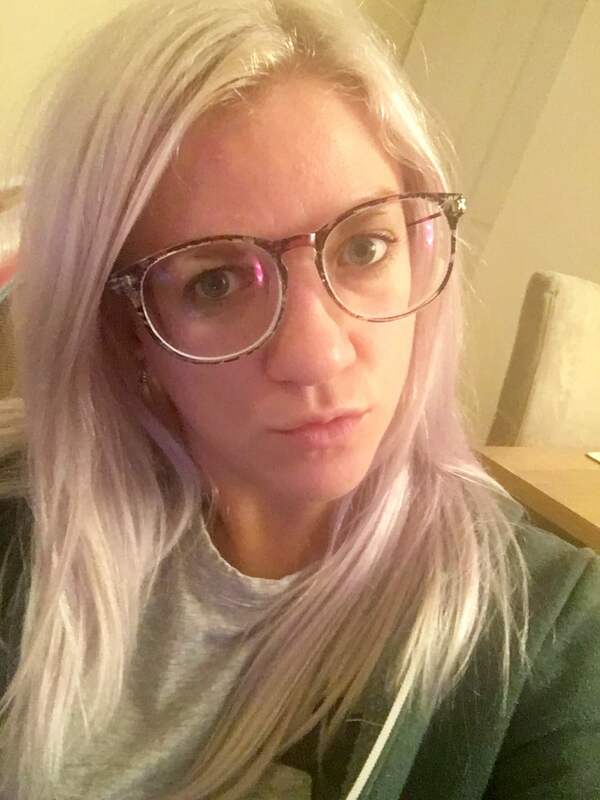 The Glasses Shop is also really reasonably priced – obviously the overall price will depend on your prescription but the frames are pretty cheap. They’re shipped from abroad so take a couple of weeks to arrive but they’re really easy to order – just make sure you get your prescription from your optician. Find out more and order your new frames from The Glasses Shop here.